On May 10, 1990, four-year-old Jessica Martinez was last seen outside of the apartment where she was living at 5000 Belle Terrace. 11 days later, her body was found in a field, south of Bakersfield. A reward of up to $10,000 is being offered for information that leads to the resolution of this case. 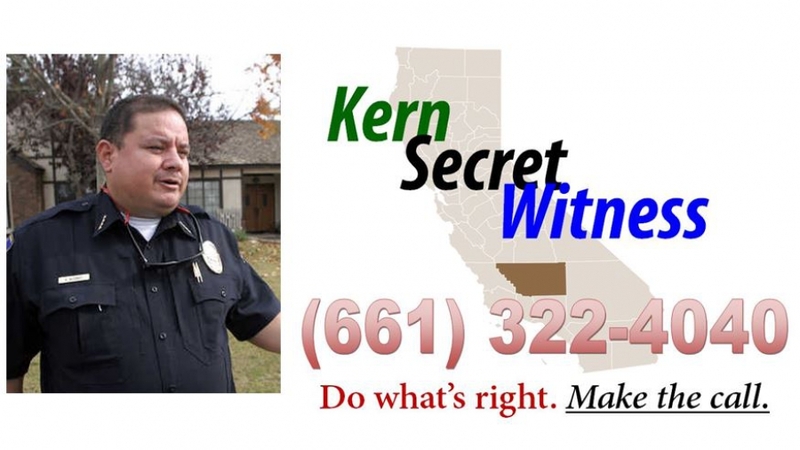 Anyone with information is urged to contact the Bakersfield Police Department at (661) 327-7111, or the Kern Secret Witness program at (661) 322-4040. 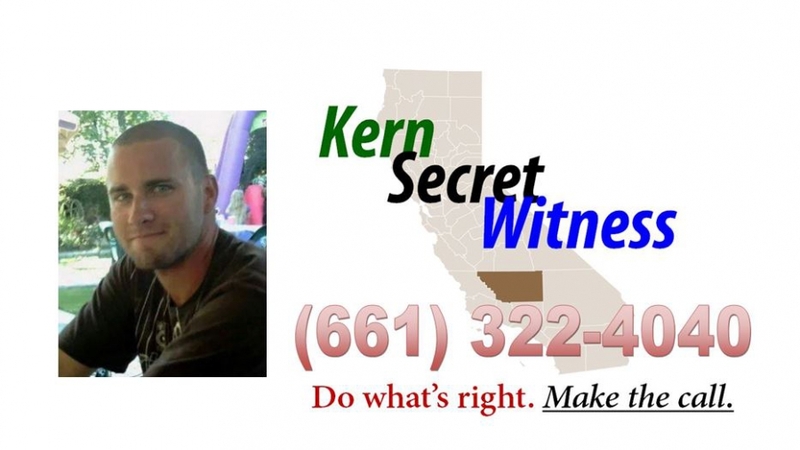 The Kern County Secret Witness program has posted a reward of up to $30,000 dollars for information leading to the arrest and prosecution of those involved in the murder of Jakov Dulcich. 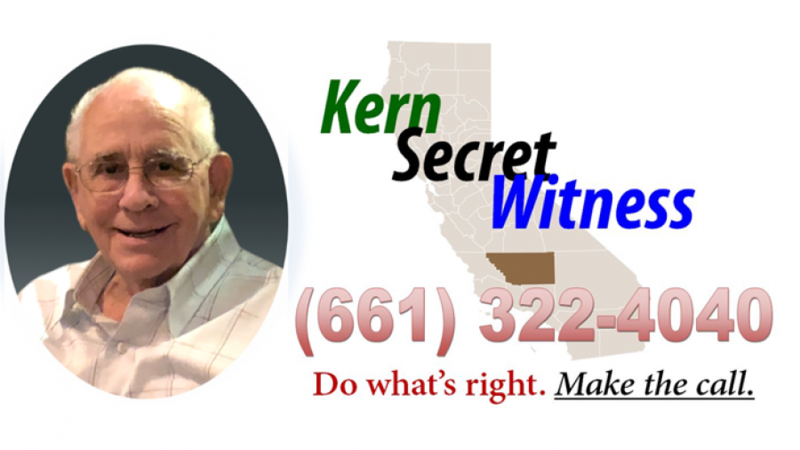 On April 11, 2018, the Kern County Sheriff’s Office began an investigation into the murder of 84-year-old Jakov Dulcich. Dulcich had been shot and killed by an occupant of another vehicle near Delano, California. The shooter was identified as 24-year-old Mariano Perez. Perez was ultimately arrested. Perez was tried for murder; however, the jury trial was declared a mistrial after the jury was unable to reach a verdict. It is known that there were other persons involved in the murder of Dulcich and the investigation continues. 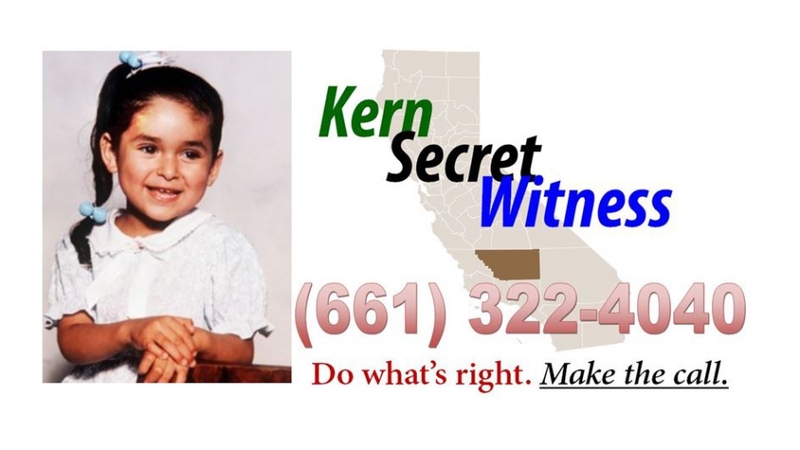 Anyone with information is urged to contact the Kern County Sheriff’s Office at (661) 861-3110 or the Secret Witness program at (661) 322-4040. 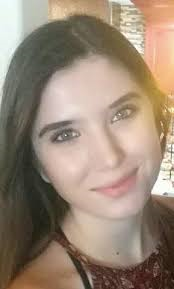 Baylee’s family reported her to the Kern County Sheriff’s Office as a missing person in April 2018. Despite months of investigation, detectives have been unable to find Baylee. Nobody has been named as a suspect in this case, nor has anyone been arrested or criminally charged. Baylee did not make it home for her twenty-first birthday, and her mother, aunt, and many family members are heartbroken by the continued lack of new information in the case. While the Kern County Sheriff’s Office is still looking into her disappearance, family and friends of Baylee have collected reward money in the hope that someone will come forward with information to tell us what happened to Baylee. 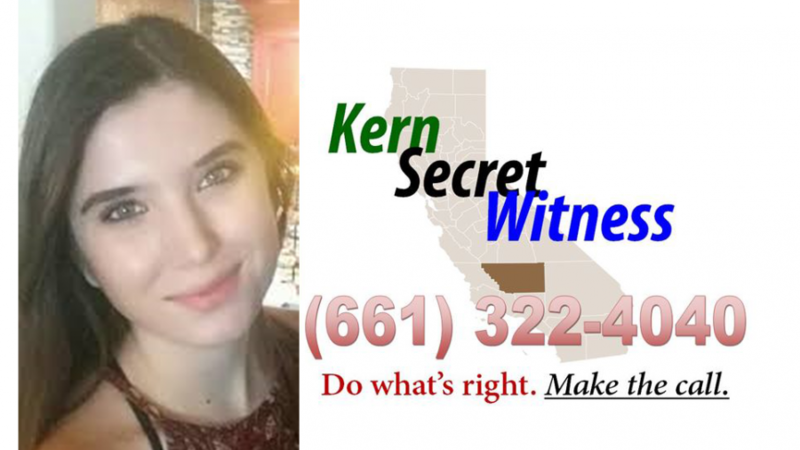 Secret Witness of Kern County is now offering a reward of up to $6,000 for the successful resolution of the case of Baylee Despot. Baylee is described as a: Caucasian female, 21 years old, 5’07”, 110 pounds, with green eyes and brown shoulder-length hair. 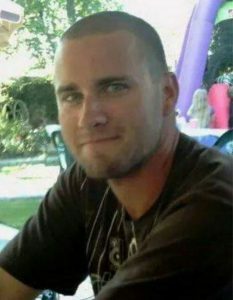 Matt Odom was murdered in his front yard in the 9400 block of Waterbury Court in Bakersfield in the morning hours of September 15, 2014. Matt was a father, brother, and caring son. No arrests have been made in this case. 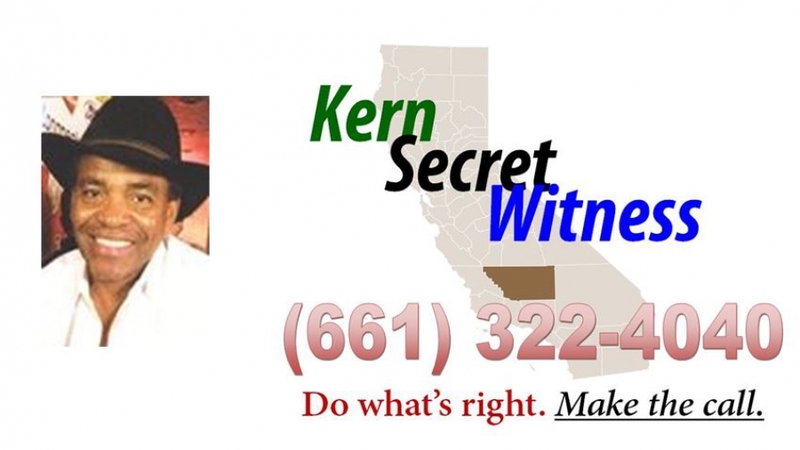 Kern Secret Witness is offering a reward of up to $10,000 in this case. 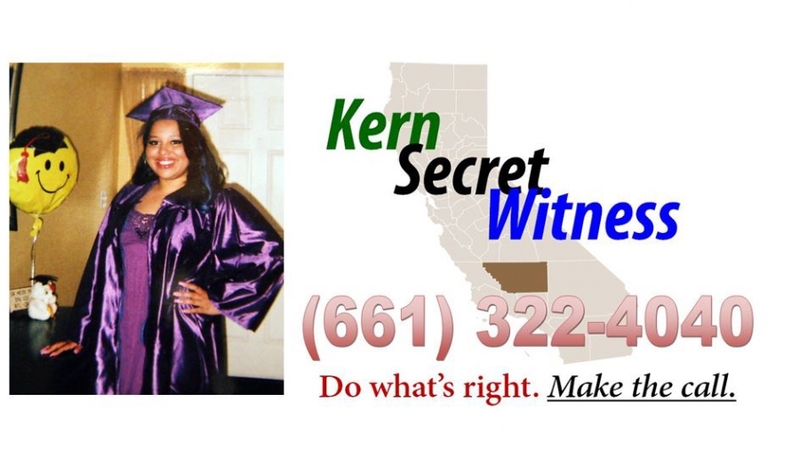 The Secret Witness Program is offering a reward for information that leads to an arrest in the following case being investigated by the Kern County Sheriff’s Office. On May 6, 2012 a California Highway Patrol officer was shot twice by a passenger in an SUV that had flipped a U-turn to confront him as he stood on the side of the road in Bodfish using his radar gun. Officer David Bunting was conducting radar checks about 10:45 p.m. Sunday on Highway 178 near Borel Road when a dark blue SUV sped past him. The vehicle then made a U-turn, crossed the double-yellow lines and veered close to the officer. The officer turned on his headlights. A passenger in that SUV rolled down the window and fired several shots at the officer with a fully automatic gun. The officer returned fire before the SUV raced off eastbound toward Lake Isabella. Officer Bunting told investigators he believes he may have struck the shooter. Officials say the officer tried to chase them, but his patrol car had a flat tire. The officer was struck in the hand and in the chest, but he was wearing a protective vest. 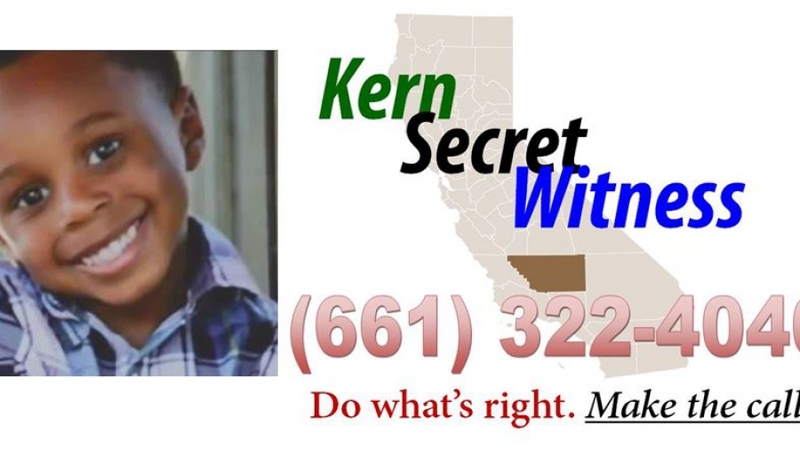 He was treated for his injuries and released from Kern Medical Center. The suspect vehicle is described as a dark blue 2000s model SUV, like a Yukon, with large 24-inch chrome wheels, bullet holes on the left-hand side and a broken left rear window where the shooter was sitting. The shooter is described as a Hispanic male, wearing a light colored tank top, possibly suffering gunshot wounds. The driver is also described as a Hispanic male, last seen wearing a white cowboy hat and button up shirt. 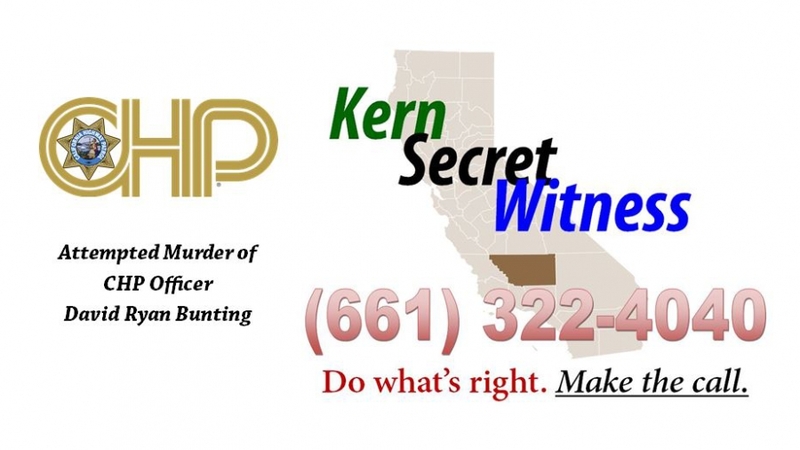 The Secret Witness Program is offering a reward for information that leads to an arrest in the following homicide case being investigated by the Bakersfield Police Department. 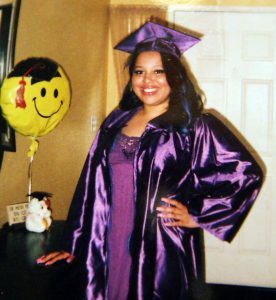 On Thursday, October 21, 2010 Bianca Jackson was shot and killed as she was leaving a party at the California State University Bakersfield campus at 9001 Stockdale Highway. There were several subjects at this location; however suspect information has been extremely limited thus far. Anyone with information related to this investigation and the identity of the suspect(s) is asked to call detectives at (661) 326-3846 or the Secret Witness Tip Line at (661) 322-4040. 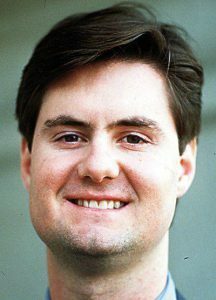 Bradley St. Clair was murdered during an attempted kidnap and robbery at his business in the 3400 block of Wible Road on August 7th, 2000. Two people have been arrested and sentenced for the murder, but police believe a third party was involved as well. 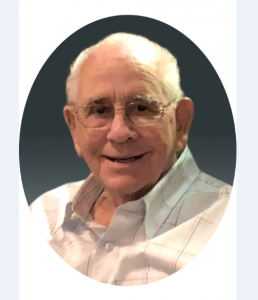 Brad was a loving son, husband, and father. 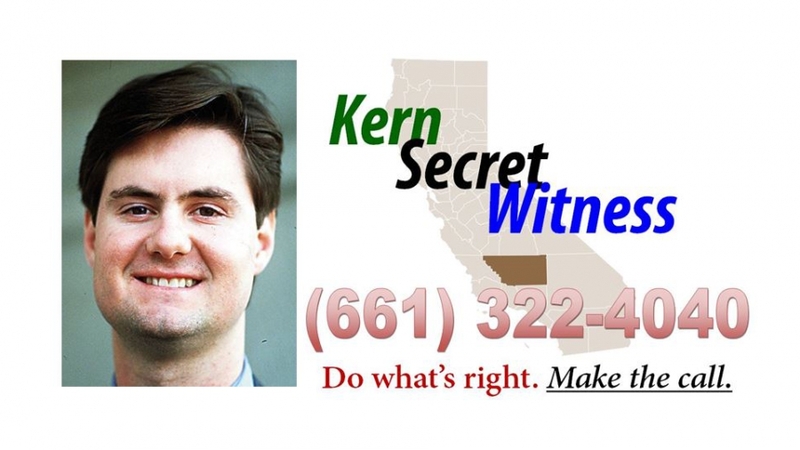 Rewards of up to $20,000 from Kern Secret Witness and the St. Clair family are offered in this case.